Collect Balance Via Invoice allows your customers to self-service payment of the remaining balance on a booking through the "Manage this booking" link in the confirmation email sent to your customers. Whether no payment, or partial payment was taken on the booking, the remaining balance can be paid by the customer when this setting is enabled. In order to enable this setting, Invoicing must first be turned on for your account.  If you are interested in Invoicing, please reach out to support@xola.com to have a representative assist you in getting this set up. Navigate to Products > Listings > Edit Listing. Select the Self-Service sub-tab on the left. Check the checkbox to "Allow customers to make payment". Note: Your customers can then pay a remaining balance by clicking the blue "Manage this booking" link in their confirmation email. You can also configure a balance reminder email under Products > Listings > Edit Listing > Pricing sub-tab. On this page, you can set the amount of days prior to the arrival date the remaining balance is due, and whether or not you would like an automatic balance reminder email to send on the due date. Navigate to the desired booking in the Purchases tab. Add a charge using the Charge button on the toolbar for the booking. Add the charge amount and type in the reason for the additional charge. Select the Collect Balance Via Invoice option. Select the number of days prior to the arrival date that the new balance is due, and type in an optional message to include in the emailed invoice if you'd like. This will trigger an email to be sent to the customer informing them of the new balance, with a Pay Now button that will allow them to self-service the payment. Click here to learn more about sending an initial invoice on a booking. Another situation you may encounter if you use deposits for online checkout, is wanting to collect the balance due via invoice in case the card on file cannot be charged or you want to provide them the option to pay on a different card. Simply go to the purchase record in the Purchases Tab and select Send An Invoice from the Collect Balance drop down menu.